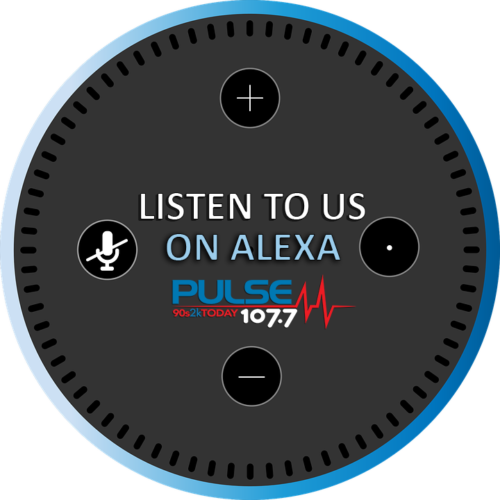 Pulse FM has gone smart! If you ain't an Alexa Fan, How about Google Home? Proven to be even smoother than a babies bottom. 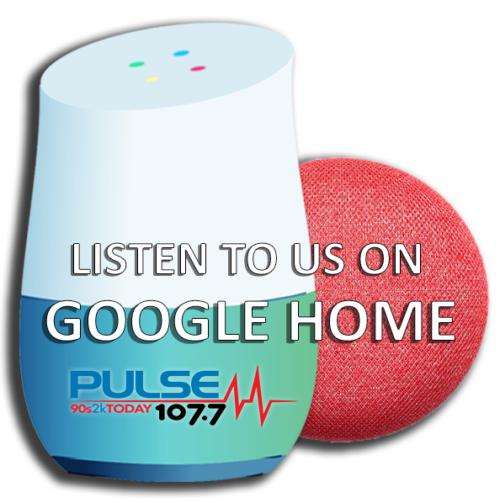 You can stream us with ease by saying, “Okay Google, play Pulse FM.” Now, just kick up your feet and relax. Just don’t forget about your actual baby, Google can’t take care of them yet!